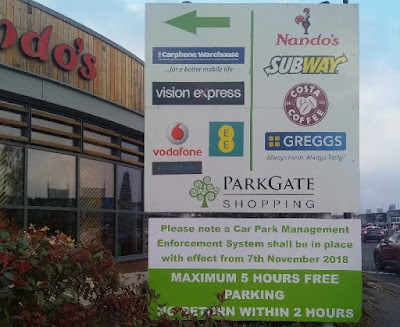 Visitors to the popular Parkgate Shopping retail park in Rotherham are being warned about a new Car Park Management Enforcement System restricting parking to five hours. It comes after the innovative tram train services began linking Parkgate with Rotherham, Meadowhall and Sheffield. Passengers in South Yorkshire are the first in the country to benefit from the innovative tram-train pilot, which entered public service at the end of October. 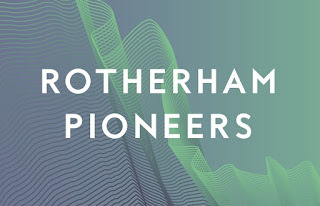 The special vehicles use pioneering technology to run on both Sheffield's tramlines and the rail network in Rotherham. A new station has been built to the rear of Parkgate Shopping and an area of the car park near Matalan is now reserved for tram-train users - with 31 spaces. Users of the service hoping to "park & ride" will need to use the reserved car park or move their vehicle before five hours if using the car park usually used by shoppers. New signs show that the free parking offer also comes with a "no return within two hours" rule. The South Yorkshire Passenger Transport Executive (SYPTE), Northern Rail and Network Rail have been working together on the £100m+ pilot project which was first announced in 2009. Securing Government funding, the aim of the project is to help determine whether tram-trains can run in other parts of the country. For the local area, the aim of the project is to help people in Sheffield and Rotherham travel to jobs, education and training. 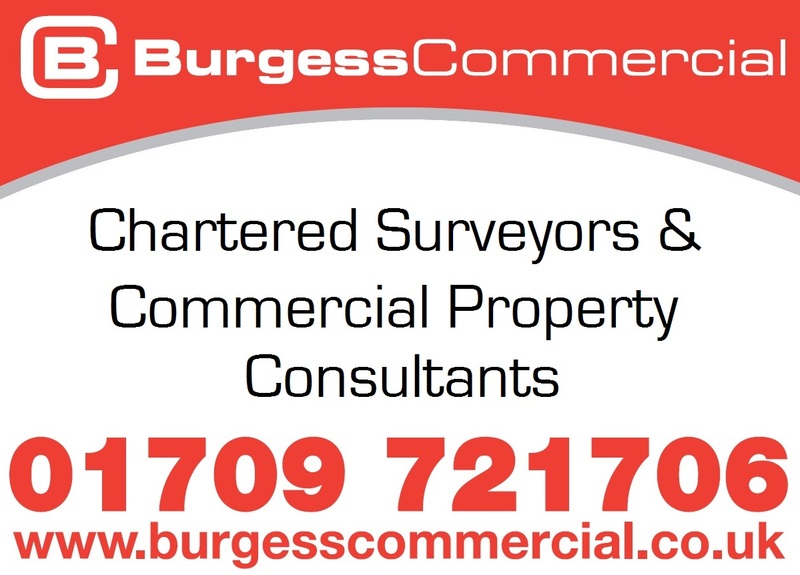 The extra transport link offers better connections between businesses in the two areas and across the region to help the local economy to grow. 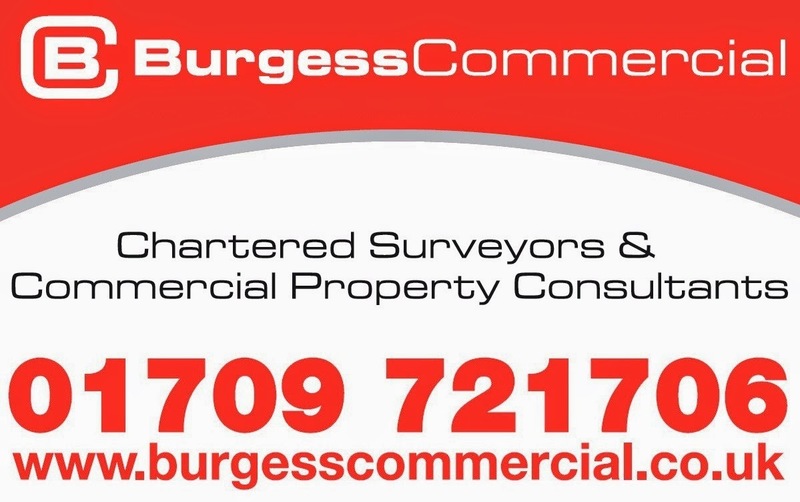 BMO Real Estate Partners owns Parkgate Shopping and private company, TPS UK, operates the car park. Back in 2009, civil enforcement officers at Rotherham Council commenced patrols of Parkgate Shopping with the intention of penalising people parking in a designated disabled bay with no valid blue badge or on double yellow lines. Attracting seven million visitors a year, the park, which has 42 shops, has 2,000 free parking spaces including bays for blue badge holders and parents with young children. A FAQ from SYPTE, explains: "There are 31 dedicated parking spaces for tram-train customers within Parkgate retail park. There is no charge for this parking. A "drop off/pick up" facility near the platform at Parkgate is also available for passengers using tram-train. 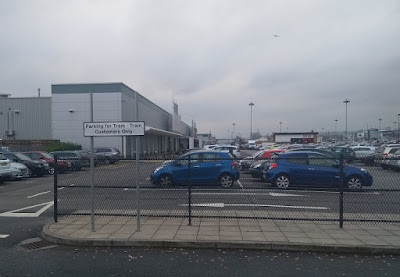 Parking facilities outside of the 31 dedicated spaces for tram-train customers is subject to the parking terms and conditions of Parkgate retail park. This includes terms of maximum stay. "Parking at Rotherham Central is managed by Northern Rail and is for Northern Rail customers only. Tram Train customers wishing to park close to the station should use the existing off-street car parks. SYPTE is proposing to provide additional parking facilities for Tram Train customers at Rotherham Interchange when it reopens in February. More information will be provided closer to this time. "Park & ride facilities are available at Meadowhall and Nunnery Square for Supertram and tram-train customers." It is understood that more tram-train stops could be introduced in other places if the pilot is successful and this can be funded. SYPTE's business plan for 2018 includes an aim to investigate the feasibility of a tram stop (and park & ride) at Magna in Rotherham. The plan adds: "It is unlikely that tram-train will make a sufficient financial return on its own and there is a need to understand whether additional stops could support this in the longer term."